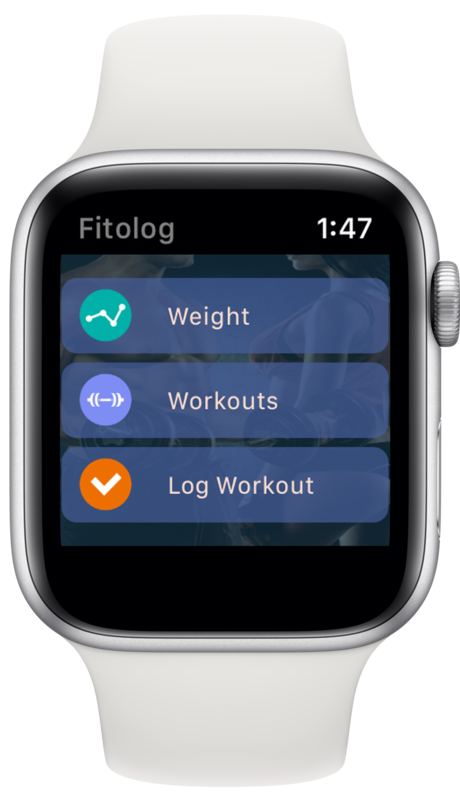 Welcome to Fitolog – all-in-one fitness assistant, the easiest and most enjoyable way to log and track your fitness activity. 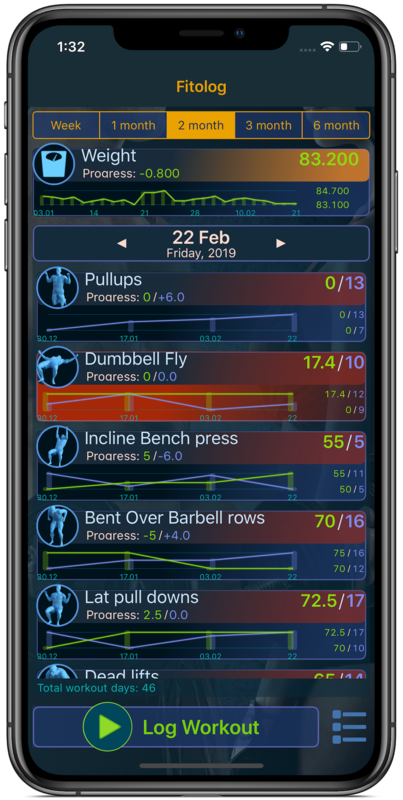 Make real progress with this personal intelligent trainer on your iPhone or Apple Watch. © 2019 GREEAL e.U. All rights reserved. Apple, the Apple logo, iPhone, iPod and iPad are registered trademarks of Apple Inc. in the U.S. and/or other countries. Other trademarks and registered trademarks may be the property of their respective owners.